Paid members receive complimentary manuscript fees for JHC. Online subscription to the Journal of Histochemistry & Cytochemistry (print optional for regular and associate members for a nominal fee). 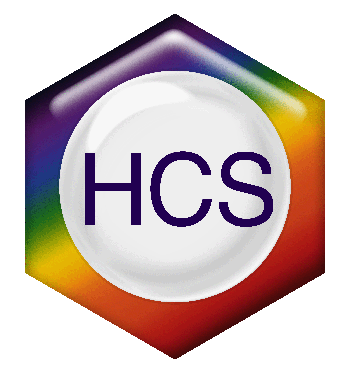 Eligibility for HCS sponsored meritorious awards for the HCS annual meeting at Experimental Biology and the IHCM course at MBL.